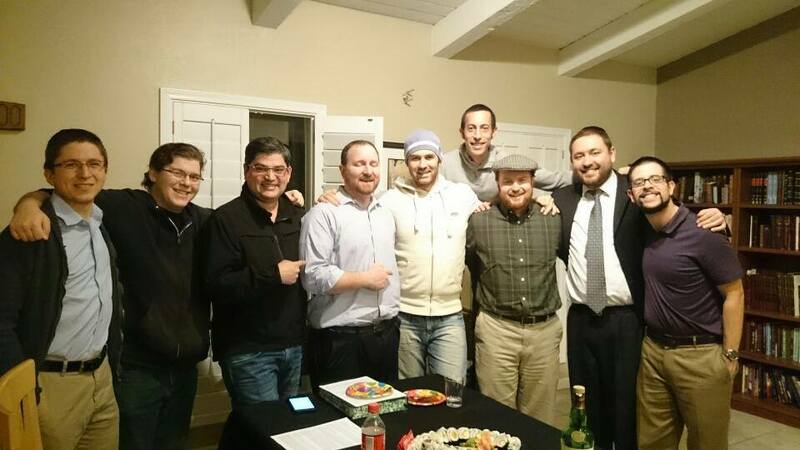 Chabura is a group of young Jewish men who meet for lively discussions about parshas, Judaism and lessons from the Torah. 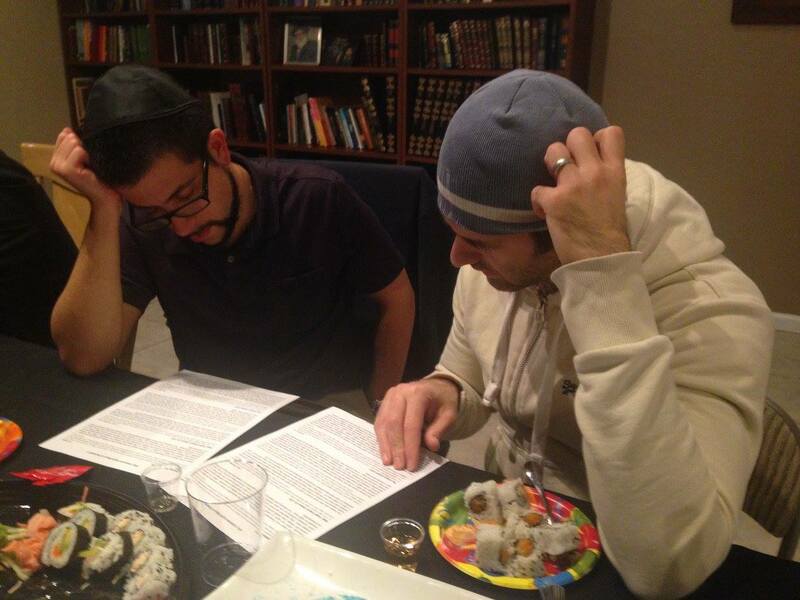 Study a piece of Torah with a partner and then join in a group discussion. 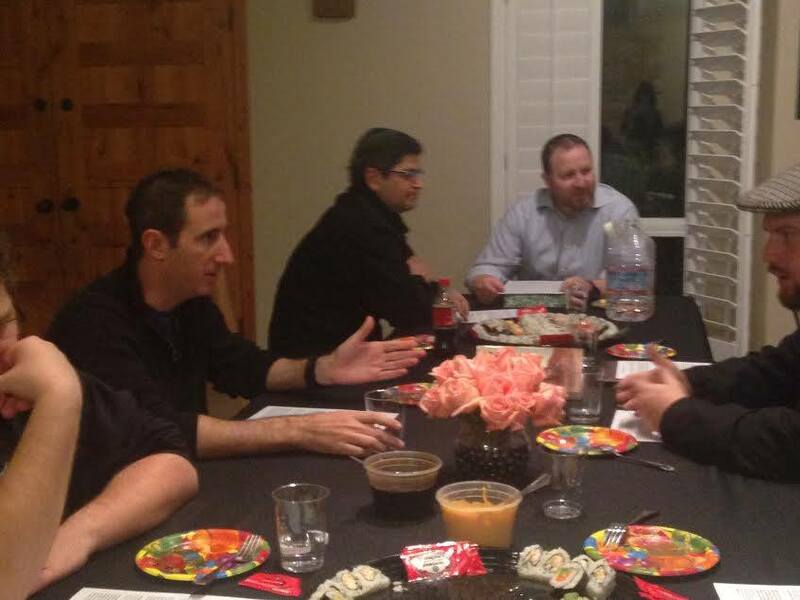 And of course, delicious kosher dinner will be served. Contact Risa Brumer for details and information about the next event. We hope to see you soon!